The investigation of domain specificity by means of structural models is undoubtedly one of the most cutting edge subjects in creativity research. Whereas the dominant approach conceives creativity as a general capacity, a more recent approach conceives creativity as domain specific. Three major domains of creative expression are often identified: art, science, and everyday life. The hybrid approach reconciles the domain-general and domain-specific paradigms by including domain-general, domain-specific, and even task specific features. The present research explored the hybrid approach. The cognitive-conative creative profile was investigated in the domains of art, science, and everyday life. The artistic creative profile of architects was compared to the scientific creative profile of social scientists and the everyday creative profile of the general population. The differential approach to creativity, integrating both domain-general and domain-specific features, was supported. 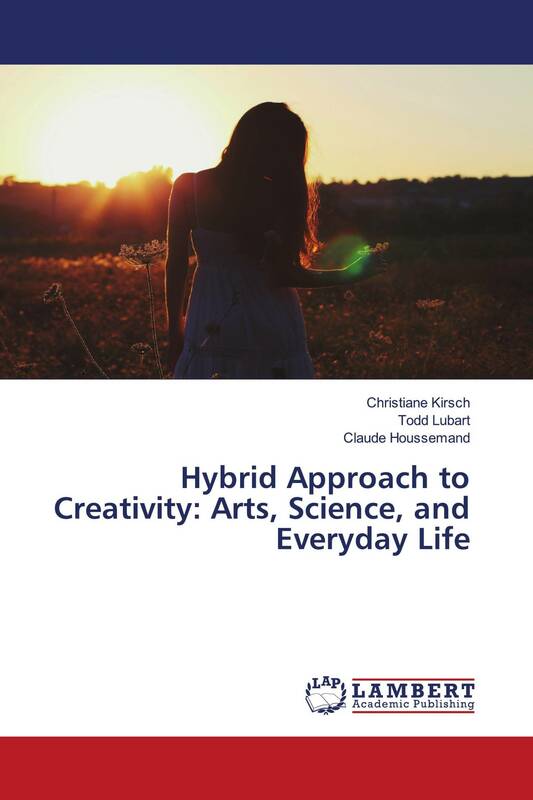 This book establishes different creative profiles with regard to specific domains of creative expression.